The name Hullaway is derived from one of the founder's name, Chad Hull. 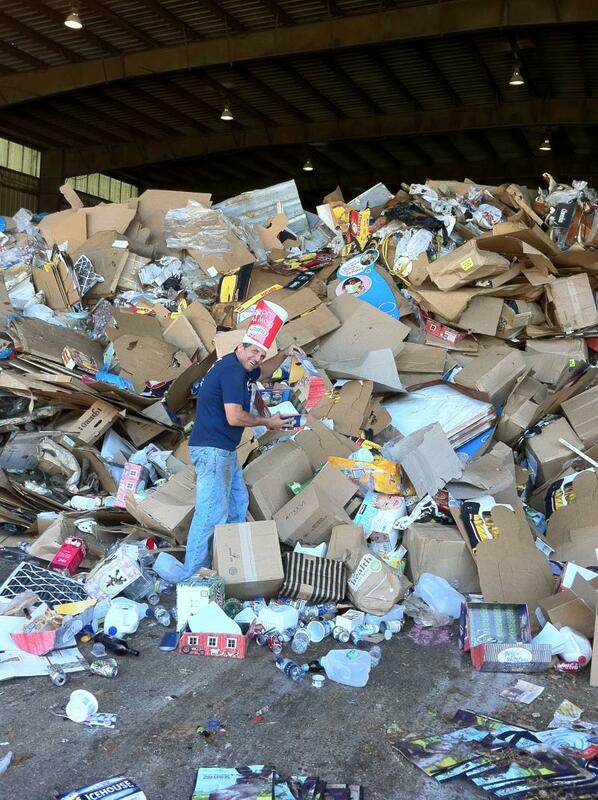 The name lets you know what we do with your unwanted junk and debris...haul it away. Hullaway, LLC is comprised of several neat freaks. We can't help it. We are only satisfied when the chaos is turned into harmony. 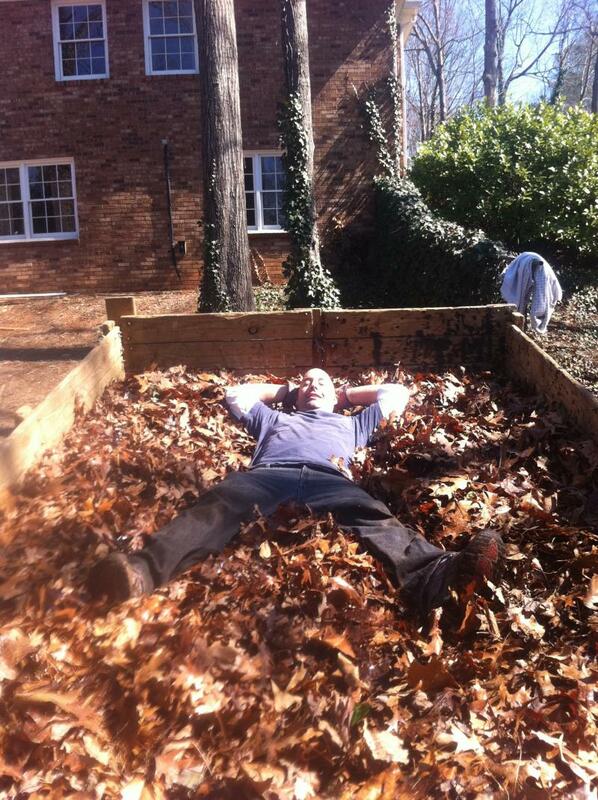 Isn't this what you want from a debris removal service? We can handle both residential and commercial needs. Whether you need your garage cleaned out or you need a one-stop shop for your foreclosure cleanup, we can help. We understand that by doing our job well, you will increase the value of your property. We take enormous pride in our work. Our goal is to become THE preferred vendor of choice. If you give us an opportunity to help you, we guarantee not to waste it. 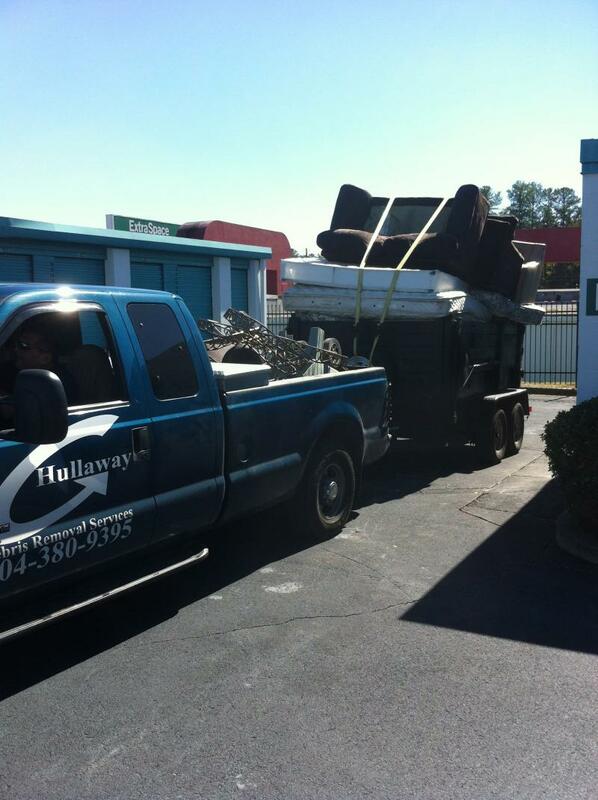 We are located in Smyrna, GA. We service Atlanta and surrounding areas. If you are looking for a free estimate, just give us a call.